Published by Elkin Mathews and John Lane, London First Edition 1893. 1893. First edition 8vo. 166 pages. Brown buckram, gilt titles and page tops, fore and lower edges hand cut. Offsetting to the end papers. In Very Good clean and sharp condition. Member of the P.B.F.A. 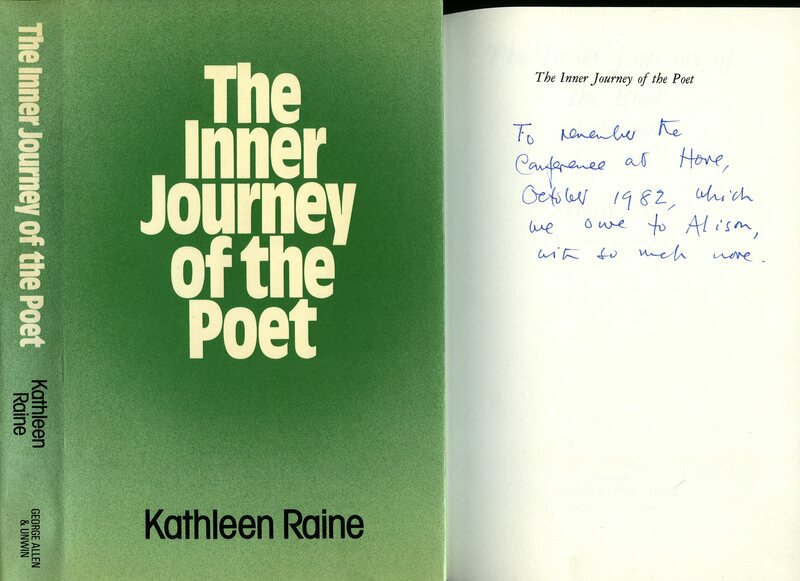 Raine, Kathleen [Kathleen Jessie Raine CBE (14 June 1908 - 6 July 2003) was a British poet, critic, and scholar writing in particular on William Blake, W. B. Yeats and Thomas Taylor. Known for her interest in various forms of spirituality, most prominently Platonism and Neoplatonism, she was a founder member of the Temenos Academy. [Edited by Brian Keeble]. 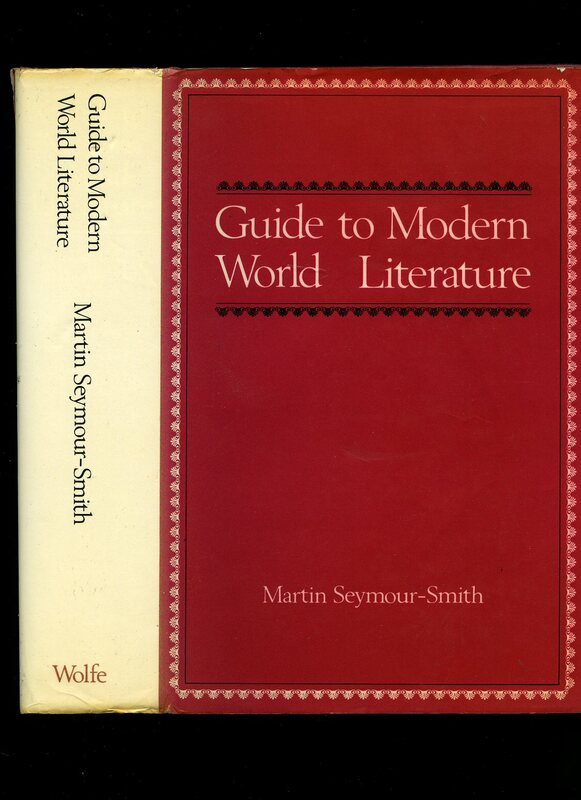 Published by George Allen & Unwin Ltd., Ruskin House, 40 Museum Street, London First Edition 1982. 1982. 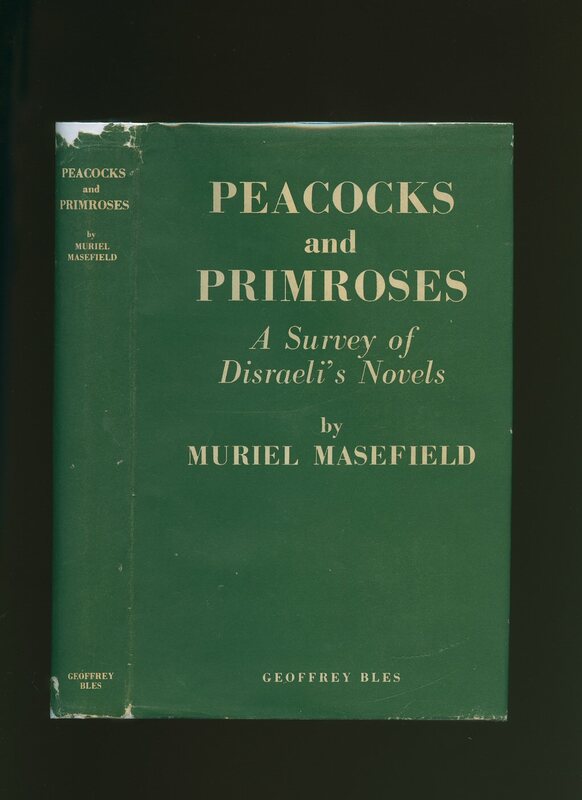 First edition hard back binding in publisher's original primrose yellow cloth covers, gilt title and author lettering to the green block spine. 8vo. 8½'' x 5½''. Contains 319 printed pages of text. Foxing to the closed page edges and light foxing to the first and last few pages. Very Good condition book in Good condition dust wrapper with chips, creases, tears and rubs, two 65 mm closed tears to the back cover lower edge, not price clipped 21s. Dust wrapper supplied in archive acetate film protection, it does not adhere to the book or to the dust wrapper. Member of the P.B.F.A. Published by The Travelers [Travellers] Insurance Company, Hartford, Connecticut 1891. 1891. Hard back binding in publisher's original black cloth covers, gilt title and author lettering to the spine. 8vo. 9'' x 6''. Contains [iv] 447 printed pages of text. Snagging of the cloth across the top of the spine, foot of the spine curled-in, ink name and list of works label to the front free end paper, spine not faded and in Very Good condition. Member of the P.B.F.A. 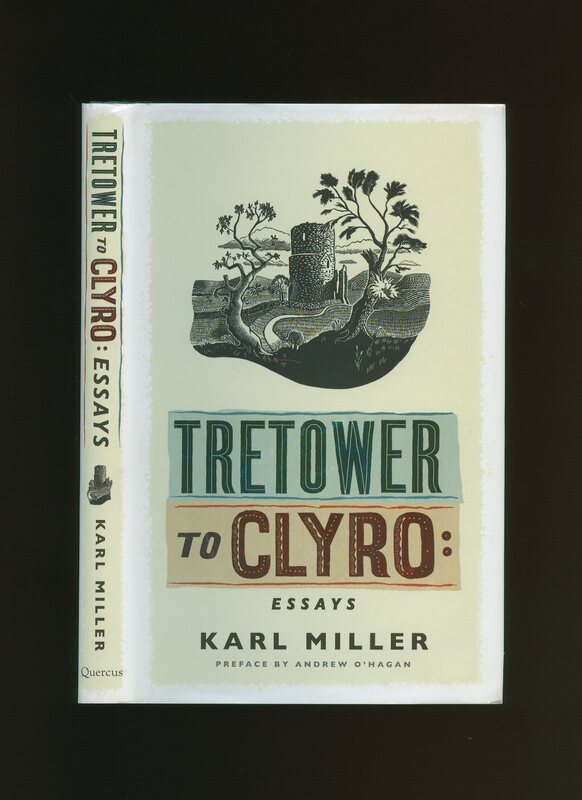 Published by Quercus, 21 Bloomsbury Square, London First Edition 2011. London 2011. Published by Methuen & Co. Ltd., 36 Essex Street, Strand, London First English Edition 1928. 1928. 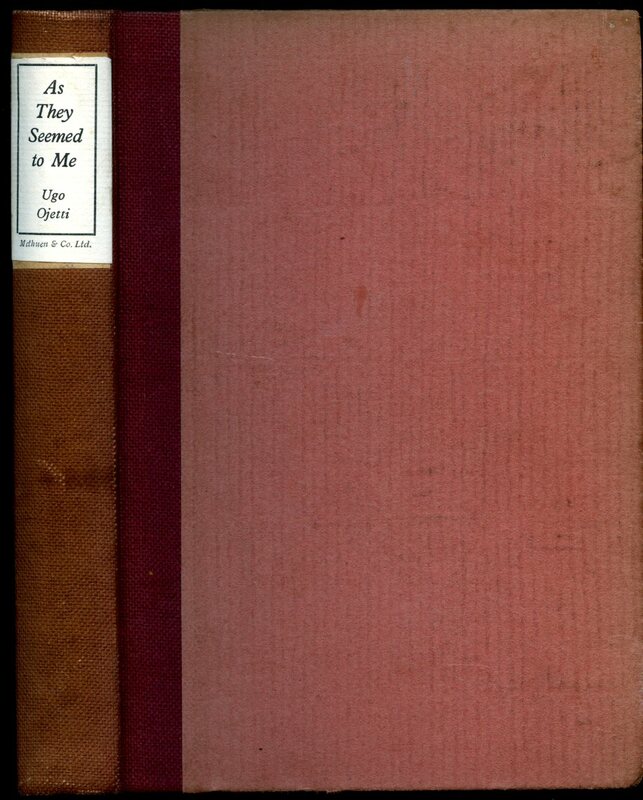 First English language edition hard back binding in publisher's original quarter burgundy cloth covers, cream paper lettering label to the spine, rose pink paper covered boards, fore and lower edges uncut. 8vo. 7½'' x 5¼''. Contains [xxvi] 252 printed pages of text. Includes essays on Gabrielle D'Annunzio, Anatole France, Marcel Proust, Paul Valery, Emile Zola etc. Foxing to the page edges, spine slightly faded and in Good condition, no dust wrapper. Member of the P.B.F.A. Published by Chatto & Windus Ltd, 42 William IV Street, London First Edition 1940. 1940. 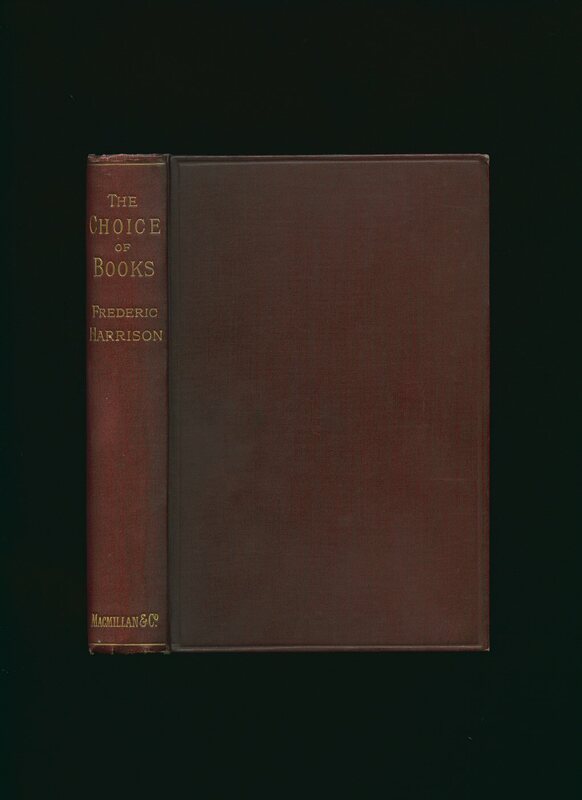 First edition hard back binding in publisher's original light grey cloth covers, maroon lettering to spine. 8vo 7½" x 5¼" 191 pp. 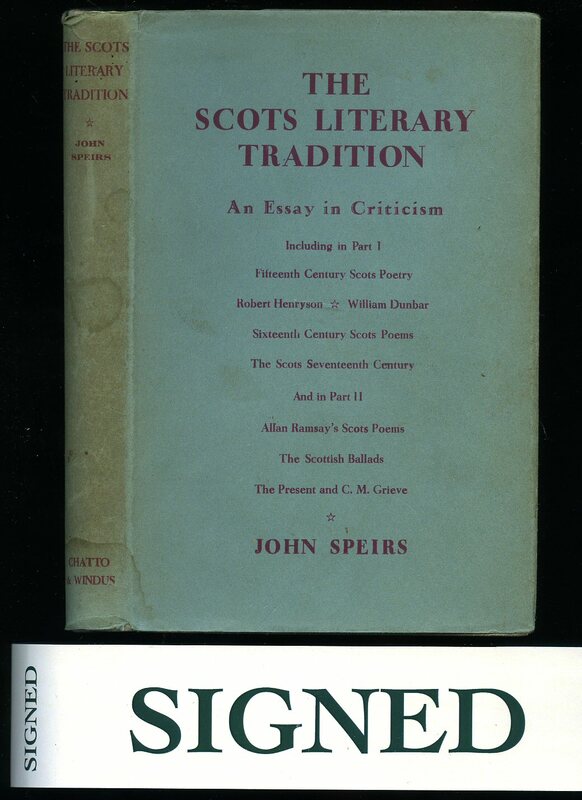 SIGNED presentation copy by the author to front end paper 'To Christopher Scaife in friendship from John Speirs. 7th October 1940.' The armorial bookplate of 'Christopher Henry Oldham Scaife' to upper paste down. Light foxing and age darkening to end papers, small splash mark to page tops. Very Good condition book in Very Good condition dust wrapper with slight age darkening to spine and edges, not price clipped 7s 6d. Dust wrapper supplied in archival acetate film protection. Member of the P.B.F.A. 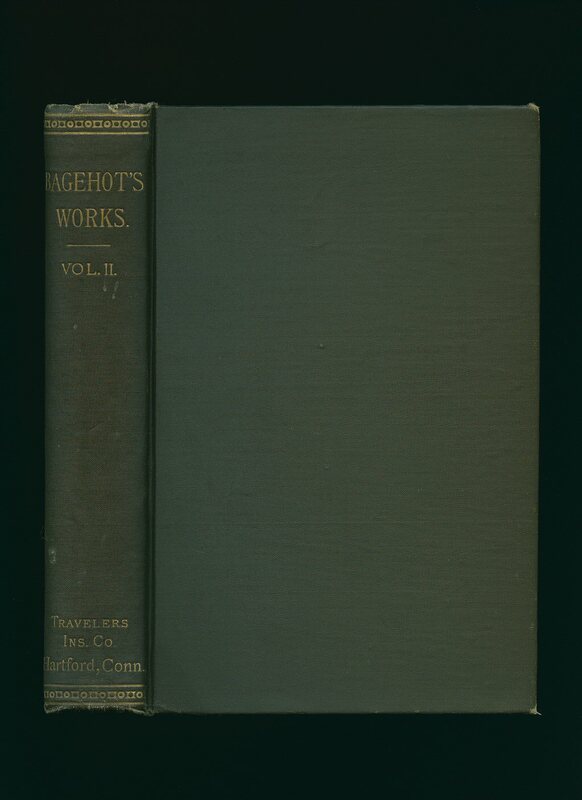 Published by Macmillan and Co., London Reprinted Edition 1896. London 1896. Hard back binding in publisher's original burgundy cloth covers, gilt title and author lettering to the spine. 8vo. 7½'' x 5¼''. Contains 447 printed pages of text. Tiny rubs to the softened spine ends, light age tanning to the end papers and in Very Good condition, no dust wrapper. Member of the P.B.F.A. Published by Methuen & Co. Ltd., 36 Essex Street, Strand, London 1976. 1976. Publisher's original laminated card covers. 8vo 8'' x 5'' 88 pages. ISBN 0416824307. In near Fine condition, no dust wrapper as published. Member of the P.B.F.A. 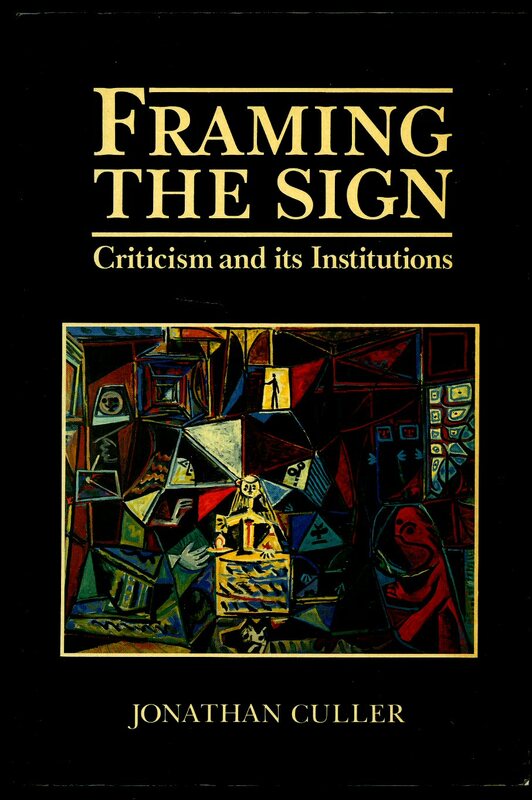 Published by New York University Press First Edition 1989. New York 1989. 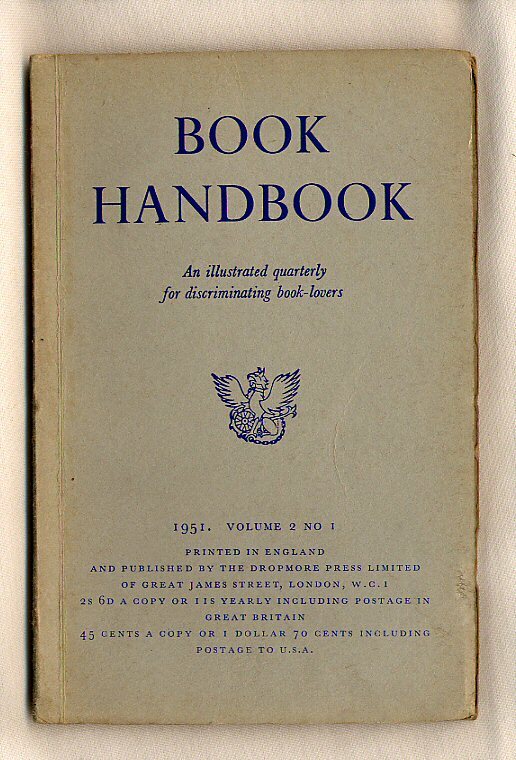 Published by The Dropmore Press Ltd., of Great James Street, London March 1951. London 1951. Publisher's original plain colour card wrap covers. 8vo. 7½'' x 5''. Contains 50 printed pages of text with monochrome illustrations and photographs throughout. Light tanning to the edges of the covers and in Very Good clean condition. Member of the P.B.F.A. Published by Rupert Hart-Davis, Soho Square, London First Edition 1951. London 1951. First edition hard back binding in publisher's original royal blue paper covered boards, gilt title and author lettering to the spine. 8vo. 8'' x 5½''. Contains 192 printed pages of text. Minimal wear to the covers, feint ghosting to the end papers. Near Very Good condition book in Very Good condition dust wrapper with a little wear to the spine ends, not price clipped 15s. Dust wrapper supplied in archive acetate film protection, it does not adhere to the book or to the dust wrapper. Member of the P.B.F.A. 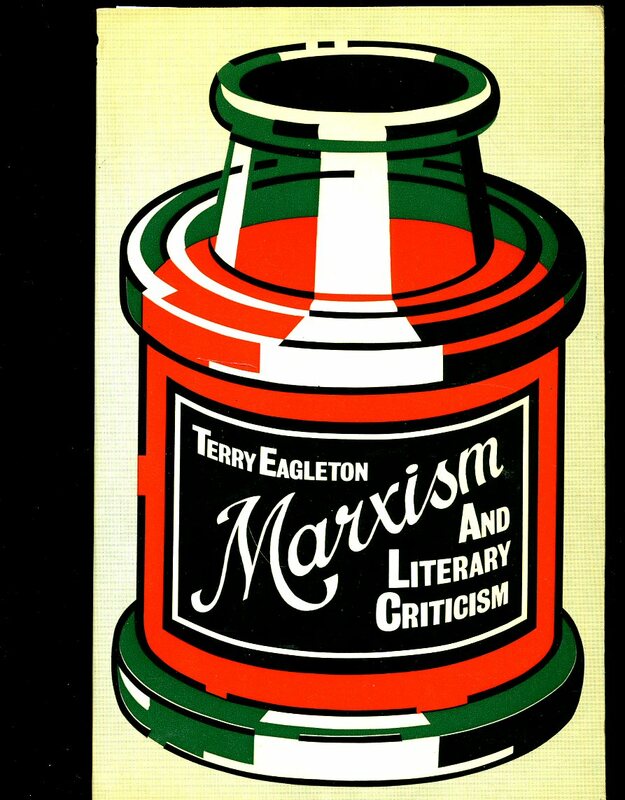 Published by Wolfe Publishing Limited, 10 Earlham Street, London 1973. London 1973. 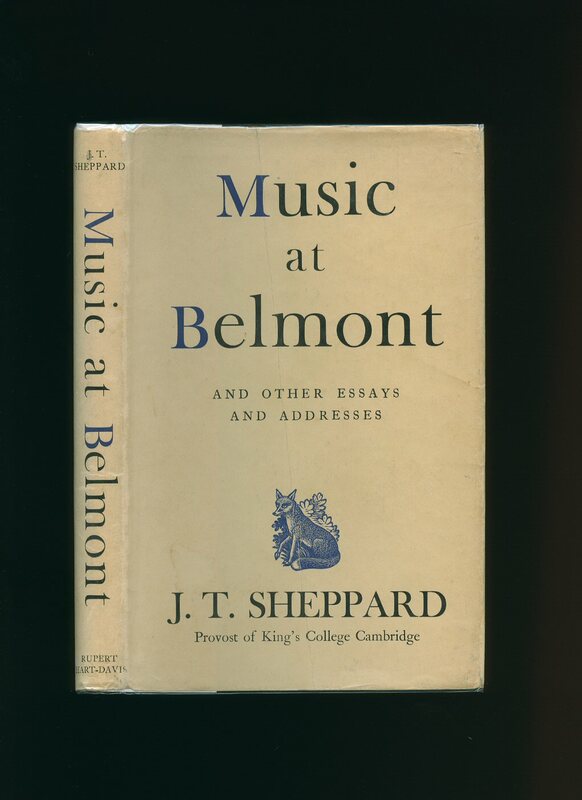 Published by Basil Blackwell Publications 108 Cowley Road, Oxford First Edition 1988. Oxford 1988. First edition in publisher's original illustrated card wrap covers. 8vo. 9'' x 6''. ISBN 0631158960. Contains [xii] 237 printed pages of text. Ink name and in Very Good condition, no dust wrapper as published. Member of the P.B.F.A. 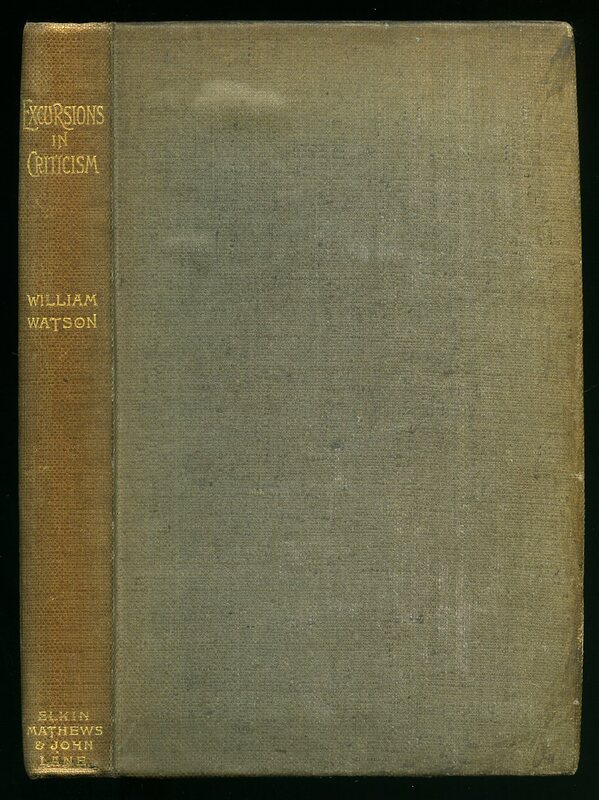 Published by Humphrey Milford, Oxford University Press, London First Edition 1917. London 1917. 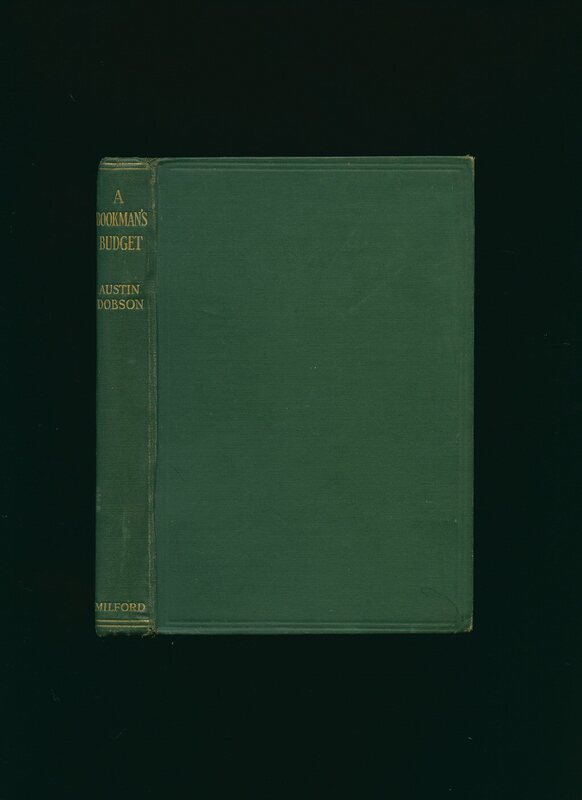 First edition hard back binding in publisher's original racing green cloth covers, gilt title and author lettering to the spine. 8vo. 7½'' x 5¼''. 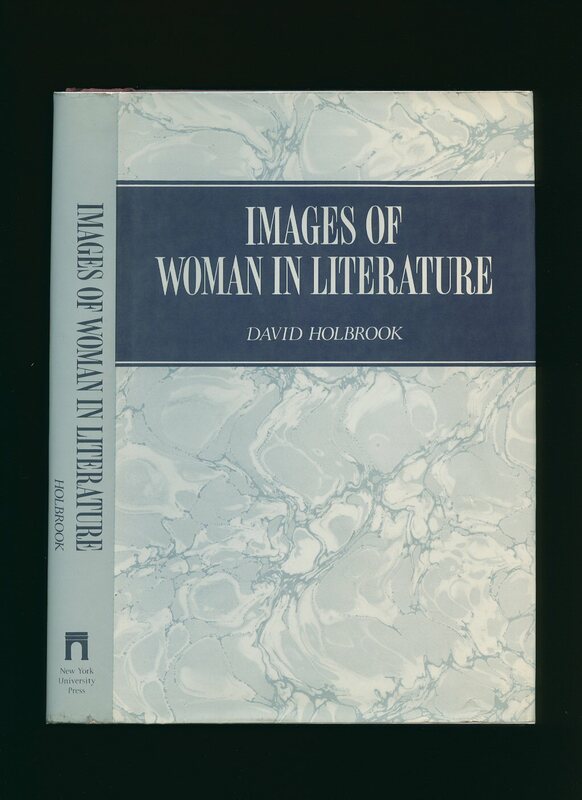 Contains 201 printed pages of text with monochrome illustrated frontispiece and 6 plates on coated paper. Rubs to the spine tips and corners and in near Very Good condition, no dust wrapper. Member of the P.B.F.A.